This is a list on a very sensitive subject. When massacres occur it is always a tragic event but when it happens to students at a school it just seems even worse. The gunmen of school shootings do it for different reasons, some are political, some revenge or others have psychological issues that cause these deadly outbursts. This list is of the most deadly school shootings to occur in the world. The tag line of this site does not apply to this list. On April 7th 2011 a lone gunman entered Tasso de Silvera Municipal School in Realengo, on the outer fringe of Rio de Janeiro, Brazil. He walked past the office and into a classroom where he began shooting. Police arrived shortly after he left the classroom and shot the gunman in the leg and stomach, he fell down a staircase and committed suicide by shooting himself in the head. The gunman was 23-year-old Wellington Menezes de Oileira a former student. He shot and killed 12 students between the ages of 12 and 14. None of his relatives claimed his body. This school shooting occurred at Columbine High School in Colorado USA on April 20th 1999. Two seniors, Eric Harris and Dylan Klebold, placed two propane bombs in the cafeteria, when these bombs failed to explode the two entered the school with guns under their trench coats. They went on a shooting spree inside the school and murdered a total of 12 students and one teacher. They also injured 24 students before the two committed suicide. This remains the deadliest mass murder committed on an American High School campus. The motive for their attack remains unclear. 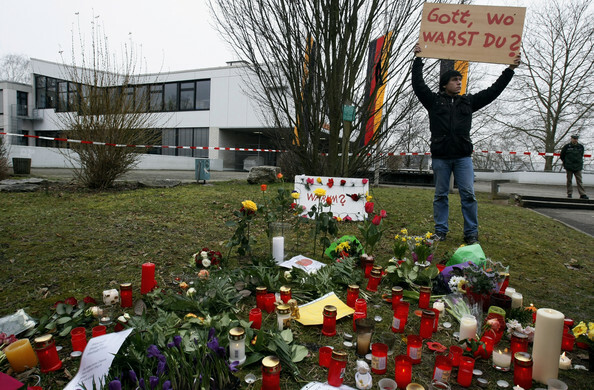 The Winnenden school shooting occurred March 11th, 2009 at a secondary school in Winnenden, South Western Germany. Tim Kretschmer 17, had graduated from the school a year earlier. At the school he shot and killed 9 students and 3 teachers. Kretschmer then fled the school when police arrived and killed a gardener at a nearby hospital, he then carjacked a minivan. When the driver steered the car off the road Kretschmer ran to a car showroom where he shot and killed two more people. There was a shootout with police, he injured two police officers before he shot himself in the head. 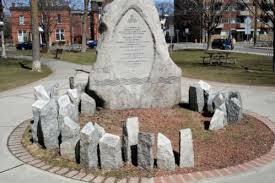 The shooting occurred on December 6th 1989 at the Ecole Polytechnique in Montreal, Canada. Marc Lepine, 25, entered a classroom and shot 9 woman killing 6 claiming he was “fighting feminism.” Lepine then walked through the university specifically targeting woman. Twenty minutes after the attack begun he committed suicide. 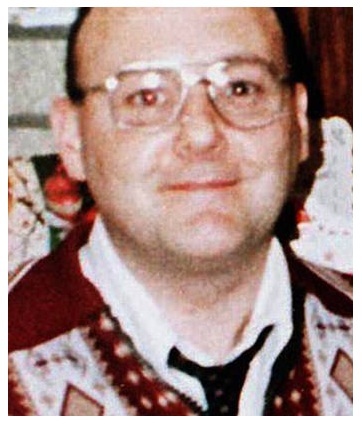 Lepine killed a total of 14 woman students and 1 woman employee, he also injured 14 others in the attack. His suicide note claimed political motives and blamed feminists for ruining his life. The Erfurt school massacre occurred on April 26th, 2002 at Gutenberg Gymnasium in Erfurt, Germany. 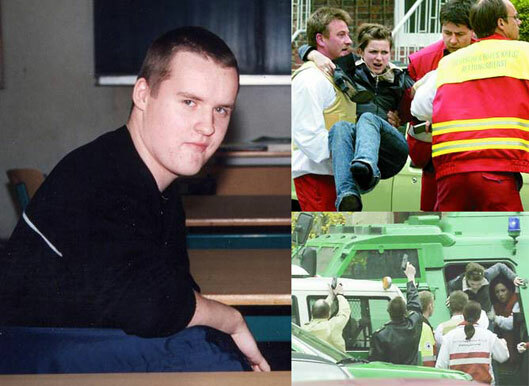 The gunman, Robert Steinhauser, was a 19-year-old expelled student. He donned a black ninja style outfit and moved from classroom to classroom shooting. Steinhauser shot and killed 12 teachers, the school secretary, 2 students and a policeman. He was lured by a teacher into a room and locked in. He committed suicide shortly after and his body was found in the room by police officers. The University of Texas clock tower shooting occurred in Austin, Texas on August 1st, 1966. 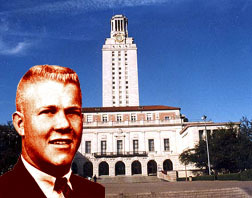 The gunman was, Charles Whitman, an engineering student and former United States Marine. He made his way to the observation deck of the University clock tower, killing a 16 year old boy on his way, where he opened fire on innocent people roaming the University campus. He shot his victims in ‘sniper tradition’ – one shot, one kill. The deadly shooting went on for 96 minutes, killing 14 and injuring 32. The shooting ended when an Austin police officer shot Whitman dead. #4 Dunblane Massacre – 1996 U.K. The massacre occurred at Dunblane Primary School on May 13th, 1996 in Dunblane Scotland. The gunman was 43-year-old Thomas Hamilton. He entered the school with four handguns and made his way to the school gymnasium where he opened fire shooting and killing 16 children and 1 adult before committing suicide. This remains the deadliest school shooting in UK history. Hamilton was a shopkeeper whose business had failed and he was a disgraced Scout Master whose actions had attracted the attention of the police. 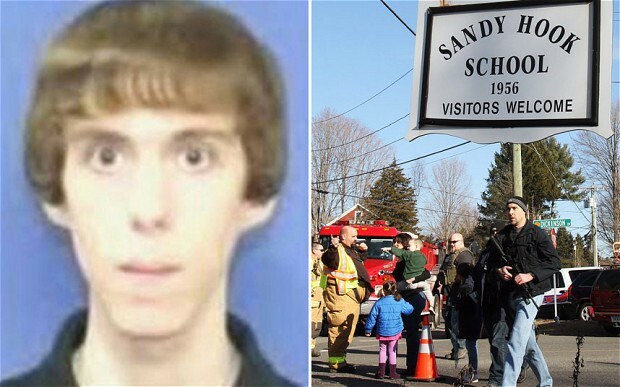 On Dec. 14th 2012, 20-year-old Adam Lanza shot 20 children and 6 staff members at Sandy Hook Elementary school in Newtown, Connecticut. That morning Adam Lanza shot his mother while she was in bed. He then shot his way through the locked glass doors in the front of the school and went on a shooting rampage inside. He shot all of his victims multiple times. As first responders arrived he committed suicide by shooting himself in the head. The Ma’alot massacre was a two day hostage situation. The incident occurred in May 1974. Armed members of the Democratic Front for the Liberation of Palestine entered Israel from Lebanon. 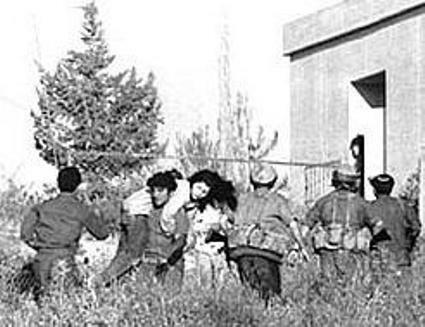 They killed 4 adults and a child before entering Netiv Meir Elementary School where they took more than 115 hostages. Most of the hostages were teenagers from a High School on a field trip in Ma’alot. In the end 25 hostages were killed and 68 injured. The hostage takers were demanding the release of 23 Palestinian militants from Israeli prisons. The Virginia Tech Massacre took place on April 16th 2007 on the campus of Virginia Polytechnic Institute and State University in Blacksburg, Virginia. 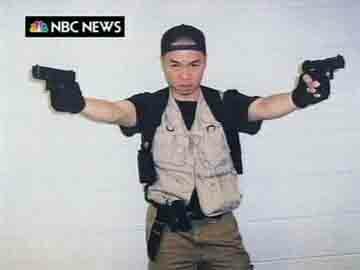 The shooter was Seung-Hui Cho, a senior at Virginia Tech. Cho shot and killed 32 people and wounded 17 others in two separate attacks, approximately 2 hours apart before he committed suicide. Previous to the attack a Virginia Special Judge had declared Cho mentally ill and ordered him to attend treatment. A review panel after the incident pointed out that gaps in mental health care left Cho’s deteriorating condition in college untreated. The massacre is the deadliest shooting incident by a single gunman in US history.